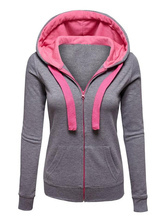 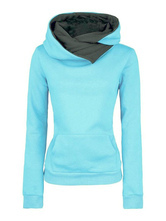 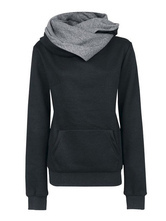 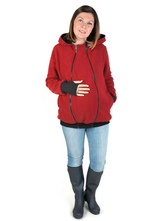 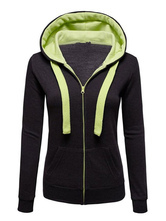 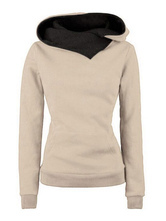 Shop for women's hoodies in the latest styles from Milanoo.com. 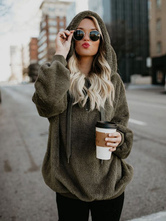 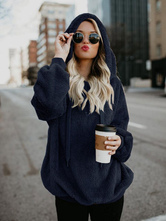 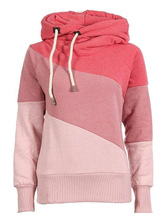 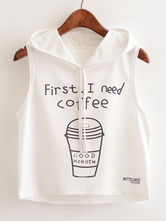 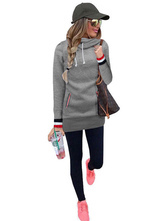 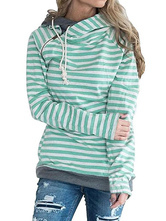 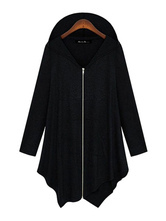 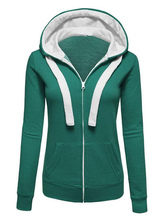 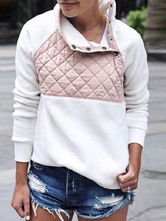 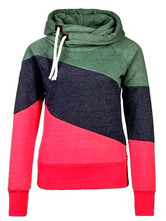 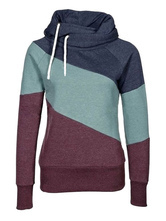 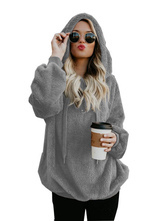 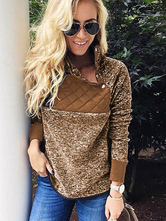 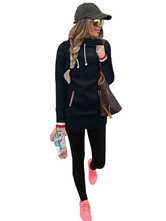 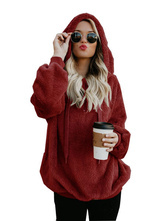 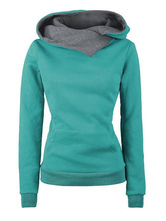 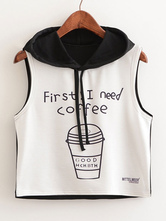 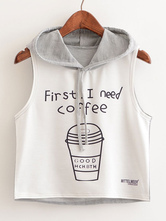 Find quality women’s hoodies at discount prices. Browse now and pick your styles! 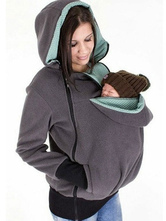 It is super soft!!! 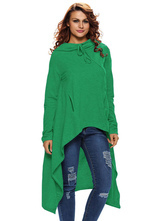 I wear size M shirts but ordered a large and it fits great! 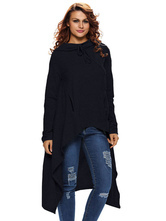 The sleeves are a good length on me as well! 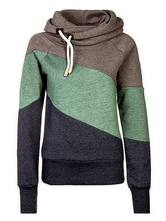 Really love the fabric, just a few loose strings.